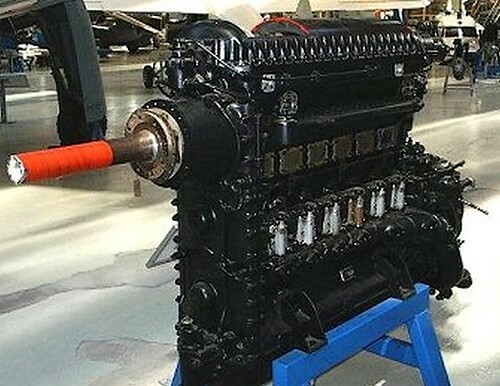 engine should have been restored meanwhile. 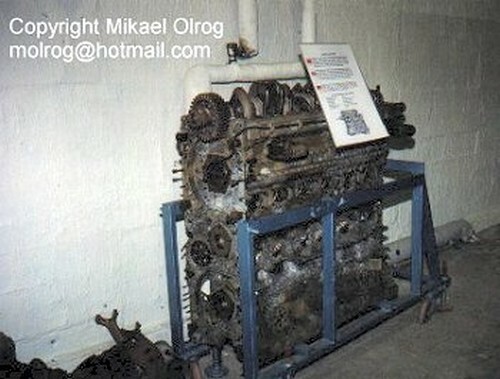 It is located in Hangar I in Cosford. 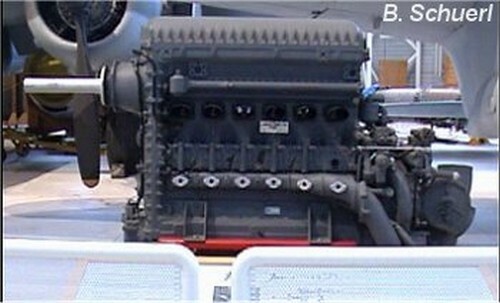 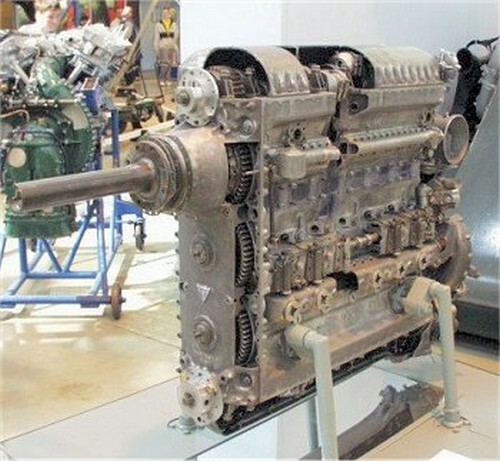 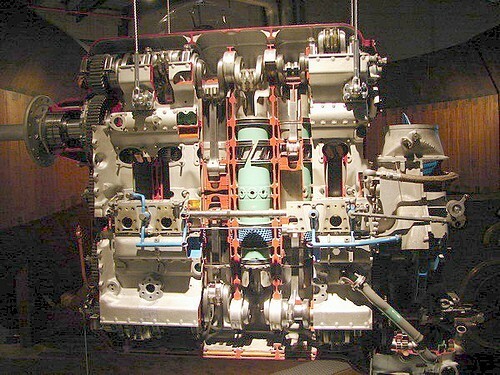 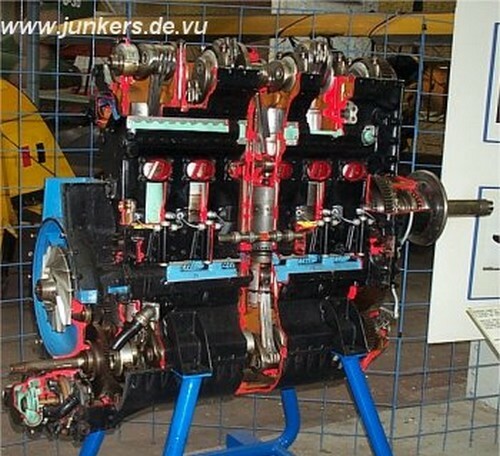 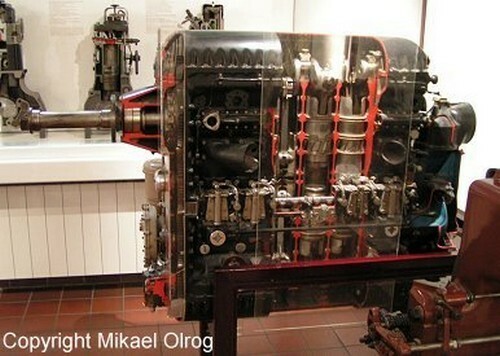 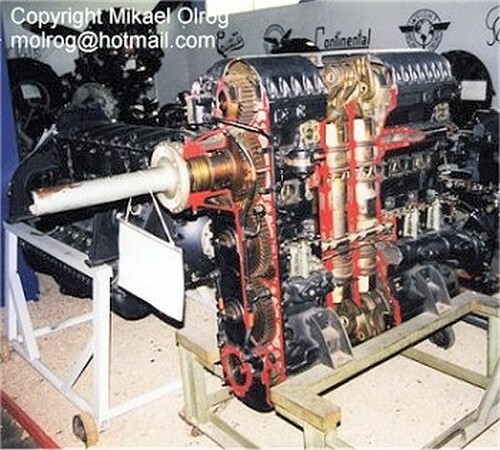 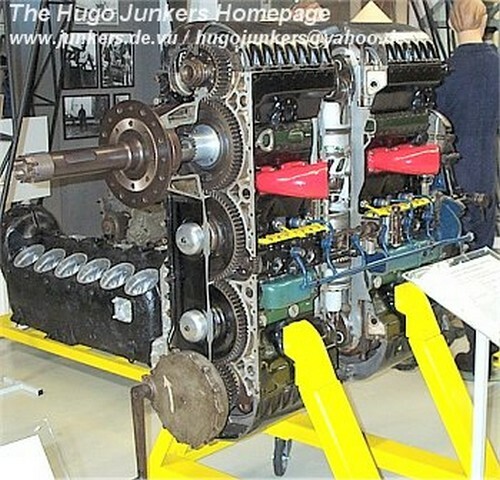 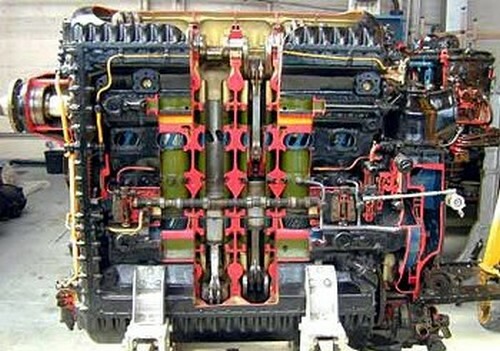 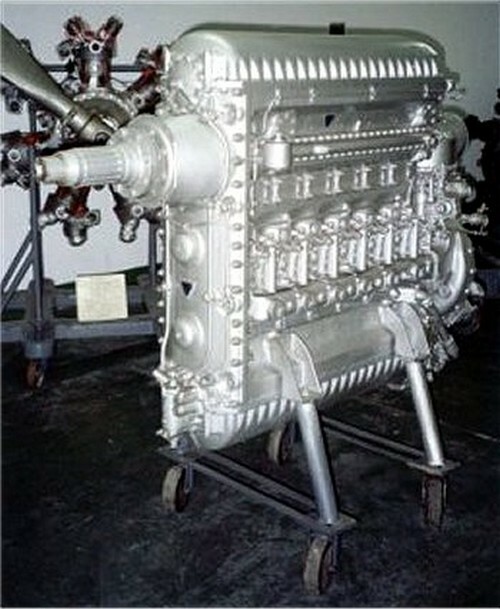 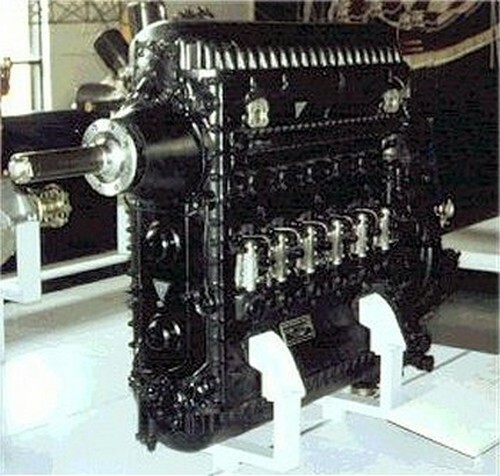 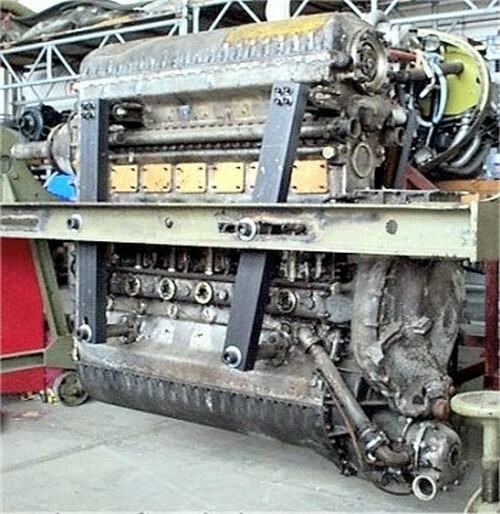 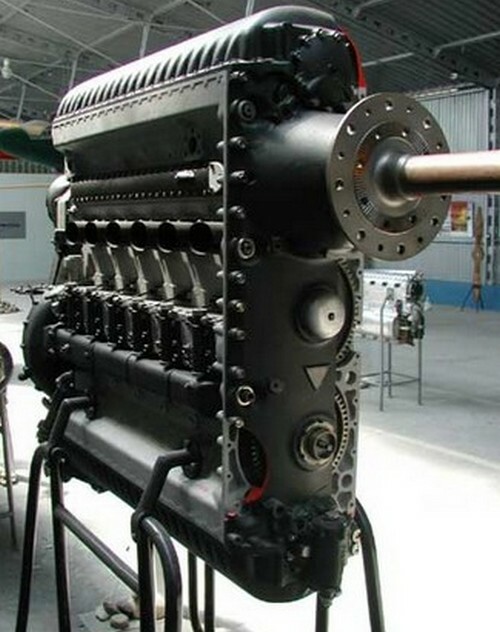 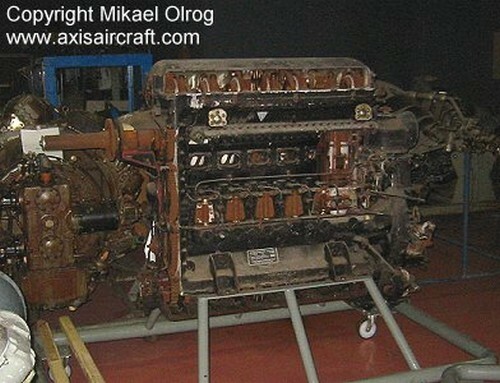 This engine is located in the oil engine Exhibition, not in the Aviation Exhibition!